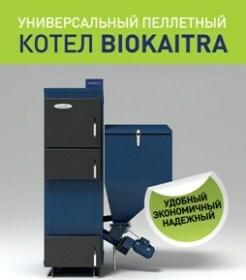 Our old cooperation with the Ukrainian state-owned banks and suppliers allows us to offer our customers the most convenient purchase options of our products, solutions and services. Airport “Borispol”, Kiev Metro, Ministry of Defense, exhibition centers of Ukraine, Ukrainian Railway Station, manufacture departments, social cultural buildings, auto stores Lexus etc., office centers in Ukraine, trade centers, sanatoriums, retirement centers, recreation bases, hotels, cottage villages etc. - More than 50 service centers, installation companies that are fully equipped for maintenance, service and installation of our company products. - Maximum possible territorial coverage of Ukraine and some foreign countries. - Group includes its own engineering company. Tight and profound cooperation with state organizations, such as NAER, NKRE, Institute of Renewable Energy, take part in municipal programs of renewable energy and energy saving. "FRICO" (Sweden), air conditioner of "Fuji" (Japan), "Chunlan" TM and "Starway" TM (China), Airwell (France).etc. Since 2004, "GRESA-GROUP" also has been working with its own brand "FLAMINGO" and “FLAMINGO AERO”. In partnership with the leading European manufacturers of wind turbines in Ukraine, we present modern and reliable horizontal axis wind turbines Viking (Denmark), Lely Aircon (Germany), Jonica Impianti (Italy) and vertical axis wind turbine Ropatec (Italy). The rated power of these units is from 10 to 60 kW, average annual power output is from 11 000 to 56 000 kW*h. They are designed for households use in on-grid connection under "Green Tariff", they also are very suitable for the use in small and medium-sized businesses and farming business as off-grid or backup power supply. 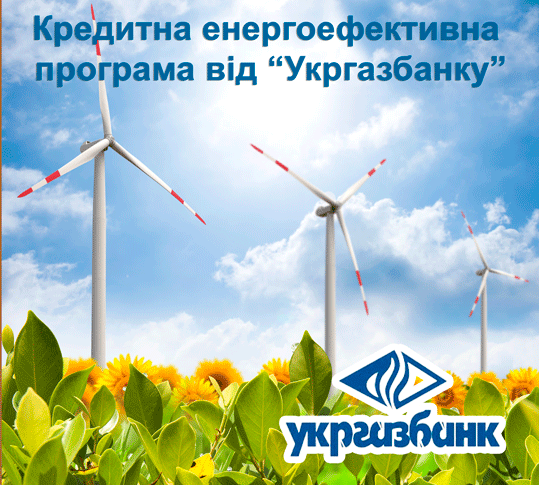 As a business partner, we offer on the territory of Ukraine a lot of renovated wind turbines (replaced during wind farms modernization and fully recovered wind turbines) from well-known world leading manufacturers Vestas, Nordex, General Electric, Repower, NegMicon, etc, with rated power from 100 kW to 3 MW. The years of production of such stations can vary and their prices multiply differ from the prices of new wind turbines. Company is involved into development, creation and installation of stand-alone (off-grid), back-up and hybrid solar power stations for households, also solar stations with on-grid connection under "Green Tariff" as well, as on-grid industrial solar power plants with total rated power up to several Megawatts, operating under "Green Tariff". 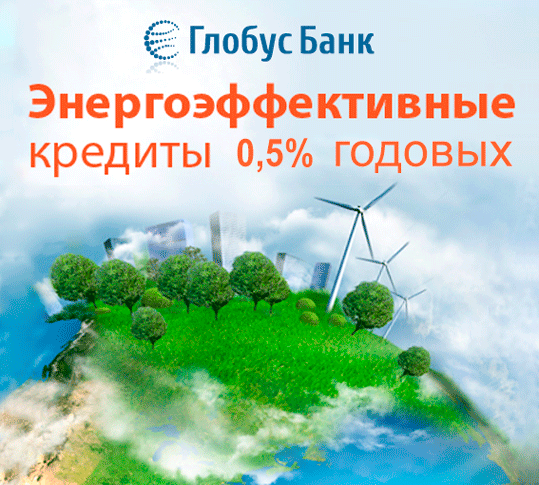 In partnership with Ukrgasbank, Procreditbank, Globus Bank and OTP Bank we are performing several programs of privileged financing for energy-efficient projects and equipment delivery for small and medium-sized businesses and individuals.